So, you have made up your mind about buying a home? 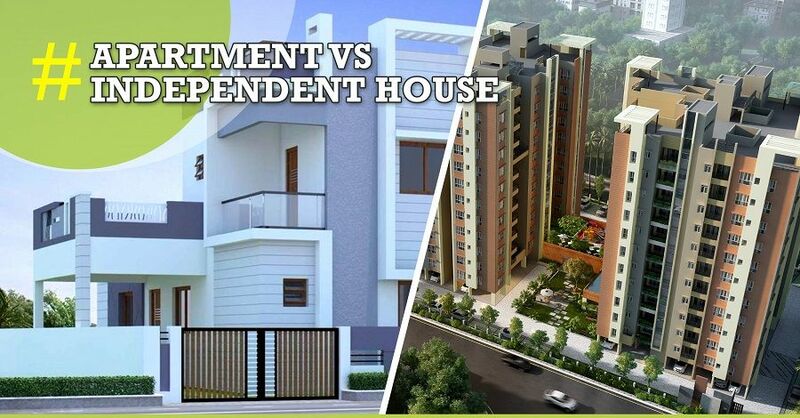 Now, the next question on your mind would be – an independent house or residential apartment? The choice is definitely not an easy one, especially because everybody wants to own a house of their own. But, before you make your decision, take a look at the awesome benefits offered by residential apartments. If you are thinking about getting your independent home, you have to know that just by investing in land will not be enough. 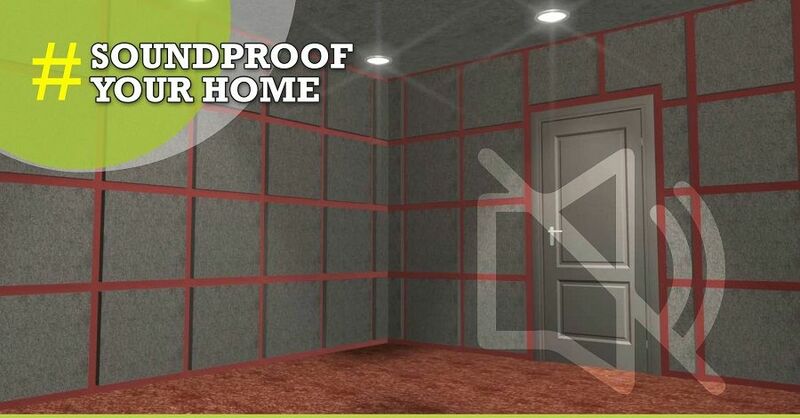 You will have to construct the house and also spend extra on decorating and furnishing your crib. This not only takes a lot of money, but time,effort & expertise. Unless you have all four, it is best to purchase a residential apartment that already comes furnished with all the things that you need for calling it your home. Moreover, they also come with modern amenities, such as security, water systems, power back-up, fire safety mechanisms and so on. An independent house needs constant attention and efforts for cleanliness, maintenance, repair & construction. So does a residential apartment, but the advantage with an apartment is that the maintenance cost is divided among others living in the same residential complex. Moreover, there are people for making sure that the residential building is properly looked after. So, the headache is not on you. If you are trying to sell an independent house, you are bound to face several roadblocks. This is because the house has been built around your unique sense of aesthetics and it might not be what other home-buyers are looking for. This can lead to significantly affecting the resale value of your house. On the other hand, residential apartments come with a fixed structure and much easier to sell at the ongoing market price. Even banks consider investing in a residential apartment a safe best as compared to building your own house. You are not going to face a lot of challenges obtaining a bank loan when buying an apartment. If you want to buy a high-end residential apartment in Kolkata, check out StarOm Millenia. They are offering 2 and 3 BHK apartments at affordable rates ideally located in North Kolkata. The flats come complete with Wi-Fi, 24/7 security, swimming pool, landscaped garden, banquet hall and more. Hurry up!